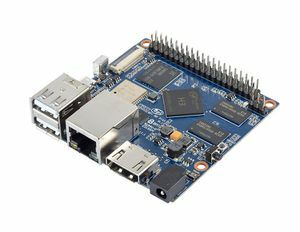 PBI-M2 hardware: 1Ghz ARM7 quad-core processor, 1GB DDR3 SDRAM, 8G eMMC flash on board,and SDIO wifi&BT 4.0 moodule on board.Gigabit ethrnet. 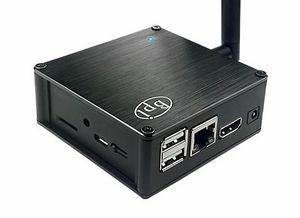 BPI-M2+ series run Android,Debian linux,Ubuntu linux, Raspberry Pi image and others image. 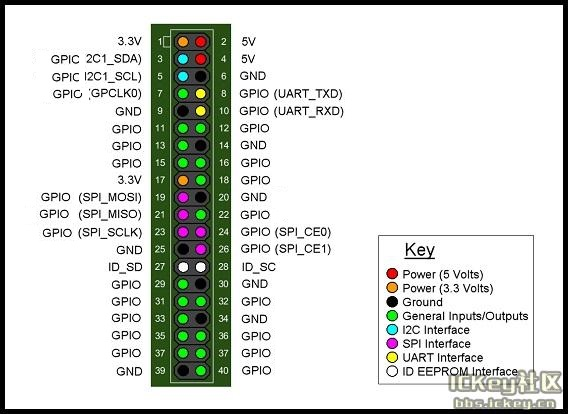 Banana PI,it can easily run with the game it support 1080P high definition video output and 4K support, the GPIO compatible with Raspberry Pi B+ . 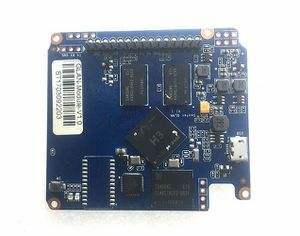 Allwinner H3 Quad-core 1.2GHz Cortex-A7 (option H2+ H5). 2018-11-09 update ,This release is for banana pi M2P board which is based on Allwinner H3, We release three images, Ubuntu 16.04, Raspbian 9 and Debian 9 with kernel 4.4. 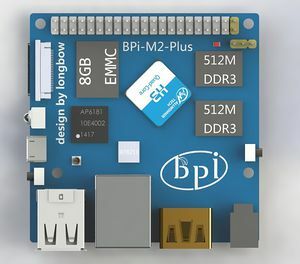 BPI-M2+ also support other image. such as Centos Kali,Gentoo .... please choose the newset image .